This holoHOAX 'survivor' likes to molest children, hiding behind holoHOAX sob stories. Member of the "International Brotherhood of Magicians?" That's to make those HoloHOAX gas chambers appear and disappear with a wave of his wand....No, not THAT wand. 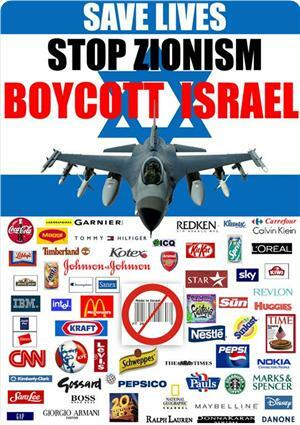 'aangirfan.com' blog has been doing some excellent work outing this pervert and Israeli-Firster. 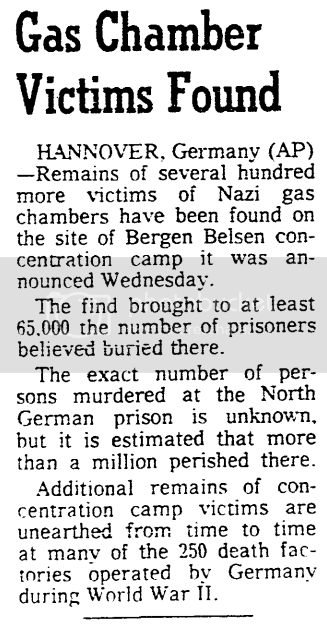 A 1964 story claimed Bergen-Belsen had a gas chambers. The Oregonian (Portland, OR), Friday, August 14, 1964, p. 7. But now the story is that BB was an 'exchange camp' where Jews were held and 'exchanged' for captive Germans or just money. Out of 139 German witnesses who testified that the Holocaust had occurred, the British Medical Officer recorded that 137 had “damage to their testicles that is beyond repair”. These nations have declared HoloHOAX research to be VERBOTEN! Austria, Belgium, the Czech Republic, France, Germany, Hungary, Israel, Liechtenstein, Lithuania, Luxembourg, Poland, Portugal, Romania, Switzerland and the Netherlands. 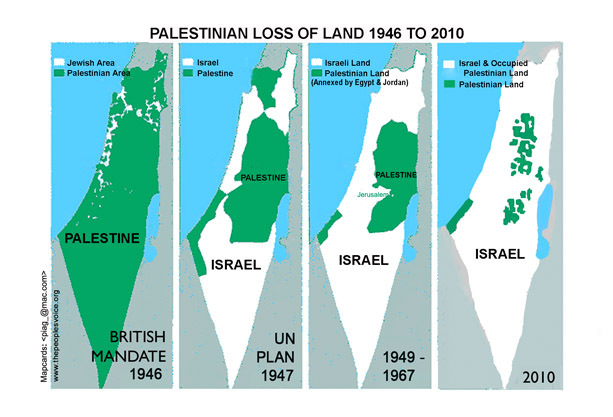 Since TRUTH needs no defense, what are these nations hiding? So... There were gas chambers in Bergen Belsen... I read it in the newspaper, & they wouldn't lie to us ?? Wouldn't they ? ?